The major objective of the Research Council of Zimbabwe Library is to acquire, select and process information and knowledge in order to support the research activities of the organization and the stakeholders. User education on how to use the Library and it’s facilities including library management Software, and Selection Dissemination of Information and Current Awareness Services through the circulation of relevant documents (hardcopy and online) to researchers and other stakeholders. 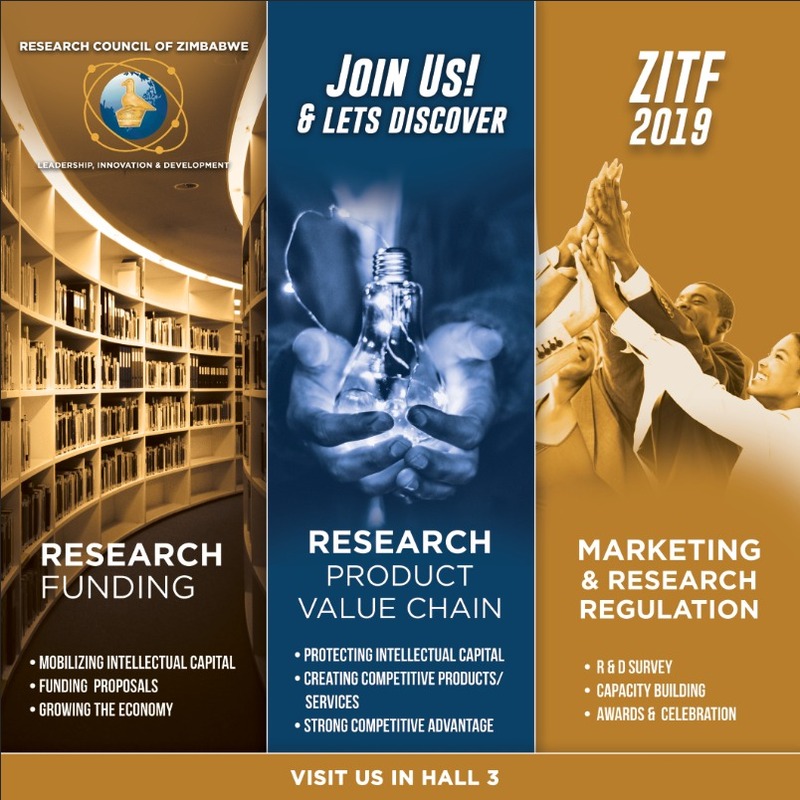 The main goal of Research Council of Zimbabwe Library is to meet the information needs of researchers and other stakeholders by providing up to date research information in the form of electronic information and printed materials. Research Council of Zimbabwe Library holdings comprise mainly research reports, subscribed and free electronic resources, books, major international reports, government publications, donor publications, journals and journal articles.. The library collection is constantly reviewed and renewed to meet current and anticipated organizational, stakeholders in priority areas and related needs.